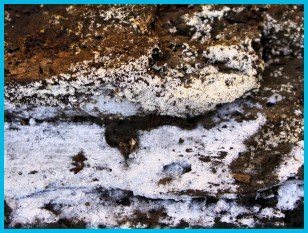 Wet rot requires a higher level of moisture and damp than dry rot but is not usually as difficult to remove and prevent compared with dry rot. 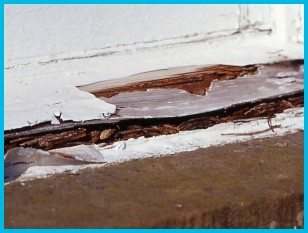 Wet rot requires a regular source of moisture which can often come from damaged plumbing, drain pipes, gutters or brick pointing. 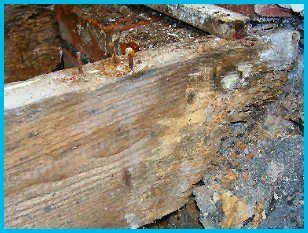 As wet rot spreads, it weakens timbers and woodwork and can leave a bad smell. The first step is to identify and remove the source of damp. Once this has been done, the affected timber is usually replaced and this and other timber in the area may be treated with an appropriate fungicide to prevent the issue re-occurring in the future. Sometimes it is possible to cut away the affected section of timber and replace it with new, though in severe cases it is essential to replace the entire piece of woodwork to ensure structural rigidity is maintained.